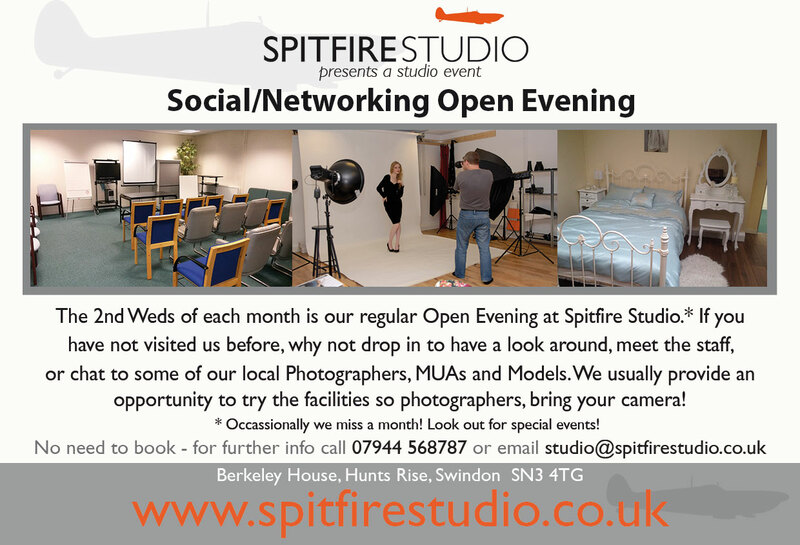 Spitfire Studio Swindon is looking for members to attend their social meet-up. It's based around Swindon SN3 4TG, UK Added 1555068736. This is our regular monthly open evening. Come along and meet some other local creatives, bring along your camera to try out the facilities. Doors open at 7:30pm and entry is free.